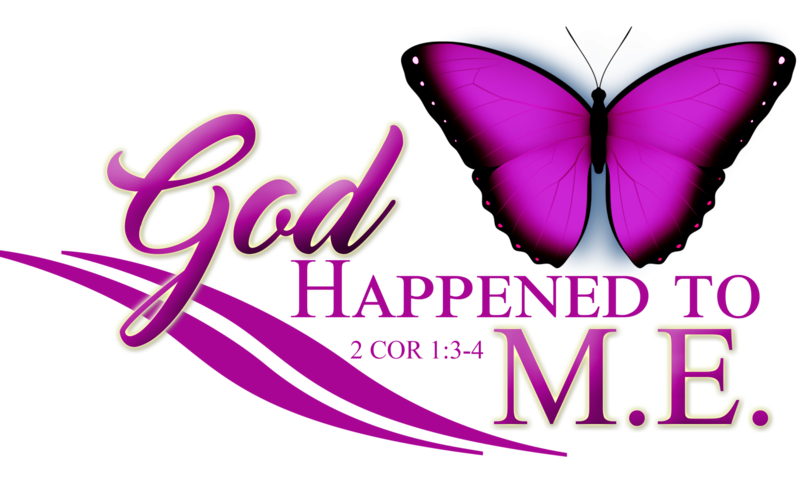 The good happened and the bad happened, but most importantly, God happened. Yet You love me still. Auntie and M.E. day with the girls... Cake baking and nail painting, nothing fancy but QT with my nieces. Enter your email address to join this healing journey and receive notifications of new posts by email.